Finally a video of the Lagos CP on Channels TV has raise questions on the side of Nigerians like “Is he Innocent or guilty?” while some sees it as a Rising of the sun for Davido who was alleged to have killed one of his close friends. 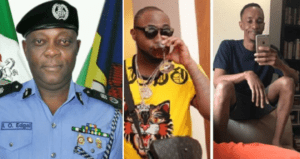 But the commissioner of police feels there is more to be suspicious about after Davido made some statement that are liable to make him look like he is the culprit. “I asked Davido that, ‘When you left that bar, did you have anything again to do with the deceased?’ What he said was that he was only informed by mutual friends in some other bar that the deceased had died and I took his word for it. 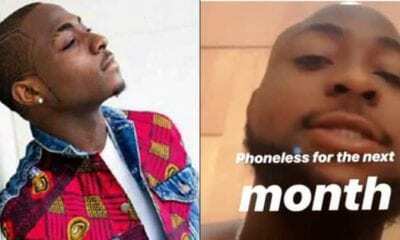 Imohimi said this response by Davido raises suspicion, and that is what is been investigated by the police. 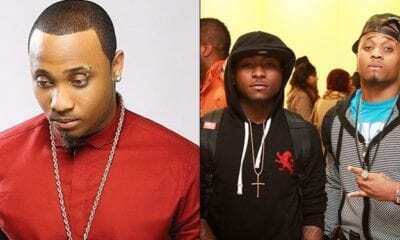 He said he believed Davido’s initial statement that he was only informed by mutual friends about Tagbo’s death and even told the actress, Caroline Danjuma to be careful about what she posts on social media because the integrity of someone is involved. 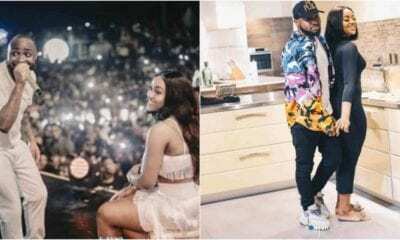 “When Actress Caroline Danjuma came up on Instagram that Tagbo Umeike was in the company of the Pop-star, Davido and friends when he died and she suspects foul play. 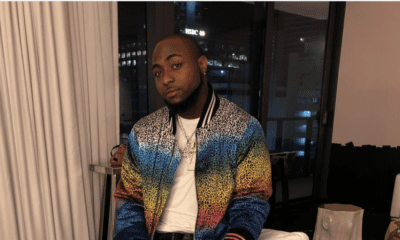 “I was forced to call all parties involved to my conference room as a kind of pre-investigation fact-finding and Davido was there with his family and friends, the victim’s family and friends plus Caroline Danjuma. The acting commissioner of Police in Lagos, however, said that the police is not speculating and the investigation into the case is based on facts.